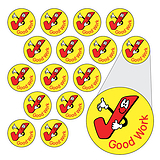 A popular mini sheet f 35 target stickers, each sticker is 20mm diameter and is a colourful visual guide which your learners can not fail to see. 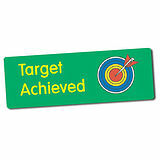 Great for use when setting, targets and goals. 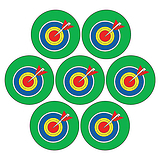 If you're looking for a target stamper there are plenty to choose from by clicking the link.